On 16th of November, it will be possible to attend the State Museum of Religion. Besides of the temporary exposition, on this day, exhibitions "For the Soviet government! For the 100th anniversary of the October Revolution", "With hands of the conservation professionals", "Only with faith! For the 500th Anniversary of Reformation", as well as "Walking on Water by I.K. Aivazovsky" will be open for the visit. 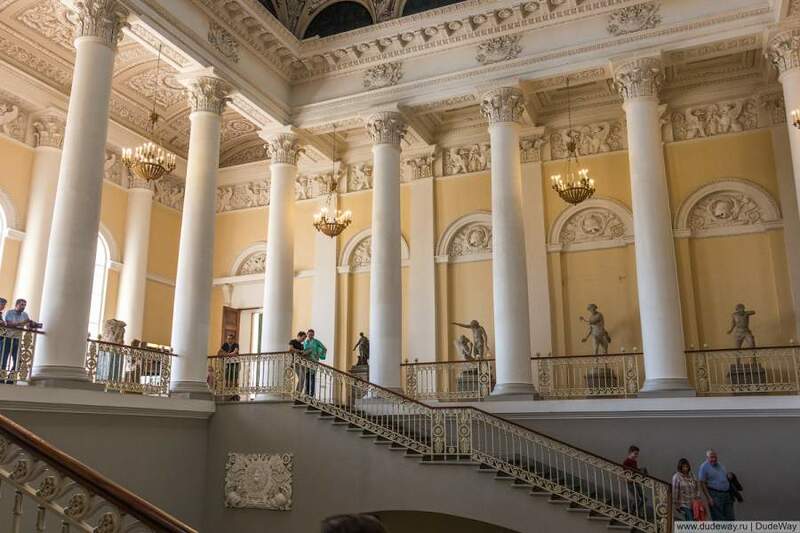 17th of November, the free entrance will be possible in the following branches of the Russian Museum - in Mikhailovsky, Marble, and Stroganov Palaces, in the Saint Michael's Castle and the Benua Wing. On 18th of November, it will be possible to visit the Museum of Political History of Russia, free of charge.